The video starts out in the country as expected, but centers around the story of two girls outfitted in Ralph Lauren (assumption) getting awkward looks as they walk through a town that looks like a set from Oh Brother Where Art Thou! There’s horseback riding into a city like Rick from The Walking Dead and following the ominous tattood volume arrows. All of a sudden it cuts into Avicii at Ultra, we see an overly obvious advertisement for the Sony Xperia (come on why not a Galaxy S4??? ), more dancing and then Avicii doing his signature hand move. Everything about the video feels different, foreign and I’m grasping to understand the concept. But I like that they’re not playing by any rules or formulas here and can’t wait to listen to TRUE in full when it’s released. After seeing the video, I understand what Avicii is trying to get across. Apart from the cliche product placement, this is what I take from it: The girls represent “us”. With us being everyone in the EDM community prior to experiencing this thing we know and love. In the beginning they walk through the town being looking upon as outsiders, people that don’t quite fit the mold that has been set before them. But they knew they were different. So the older sister goes out and experiences EDM in all its glory and decides to take her sister to where they belong. This is an homage to us, to everyone that has felt outside of the mold but has found their place in EDM. To those that feel that freedom at a show or festival that cannot be compared to anything else. 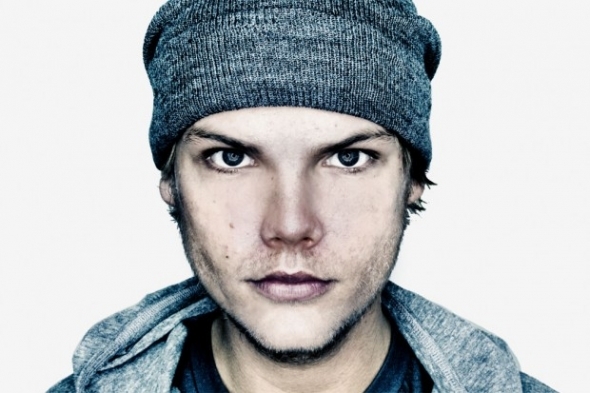 Well done Avicii, well done.